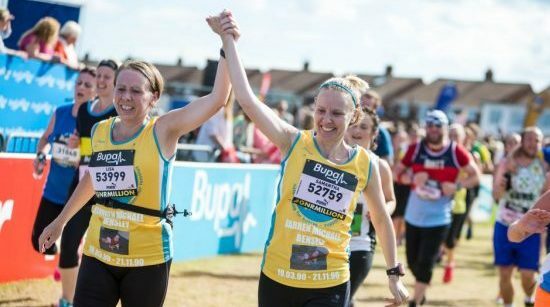 Take part in the ultimate event in the runners’ hall of fame. 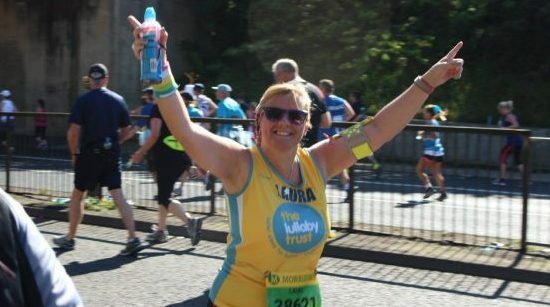 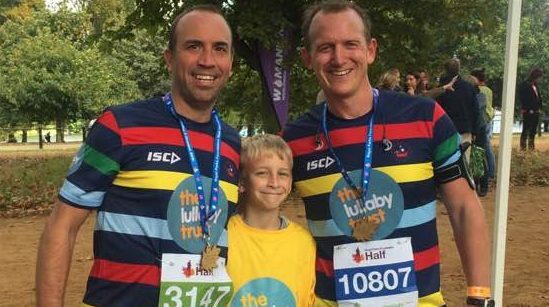 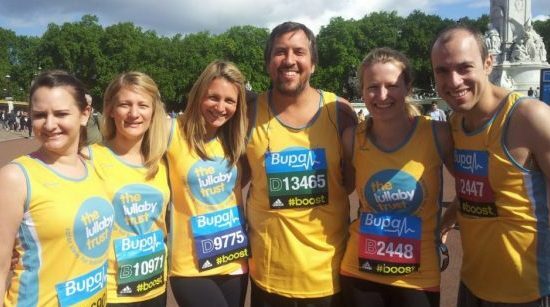 Join Team Lullaby in the legendary London Marathon and find out what makes it so special! 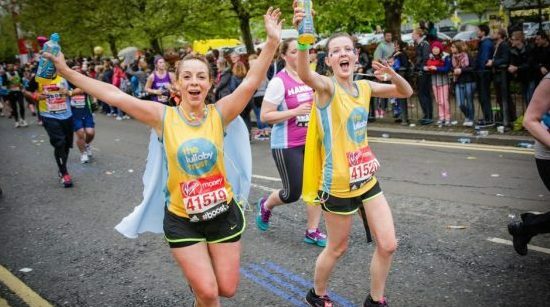 This stunning 13.1 mile route takes in the capital’s world-famous landmarks on closed roads and four of London’s eight Royal Parks! 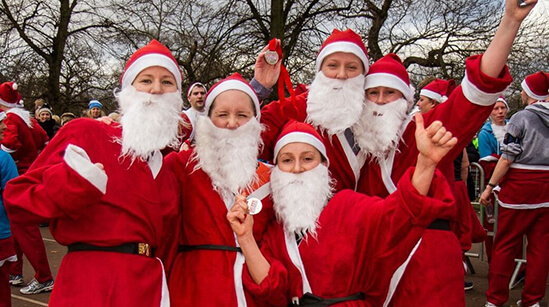 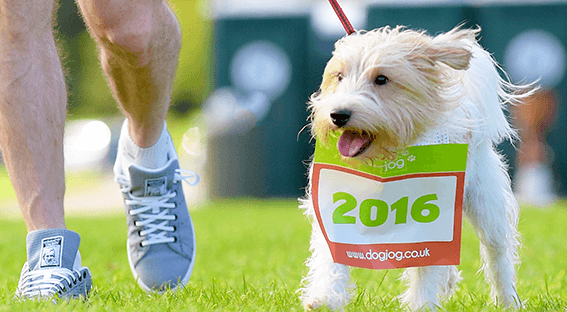 Run past the capital's most famous landmarks in the first ever year of this event! 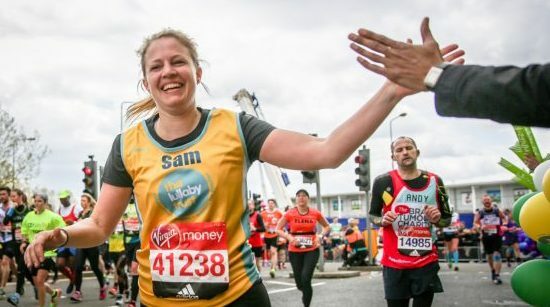 With a 10k and half marathon on the same day, pick a distance to suit you. 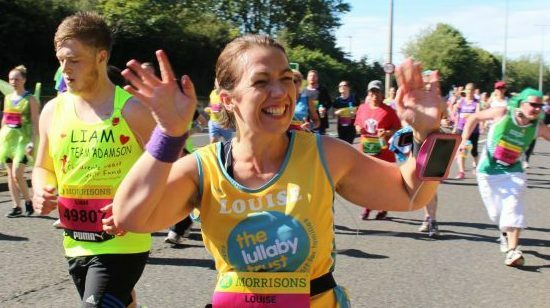 Join Team Lullaby for the world’s biggest and most iconic half marathon. 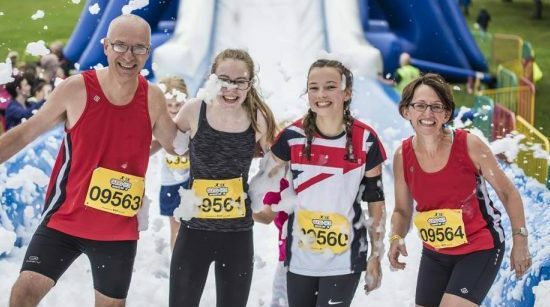 Run, walk or bounce over the obstacle course!